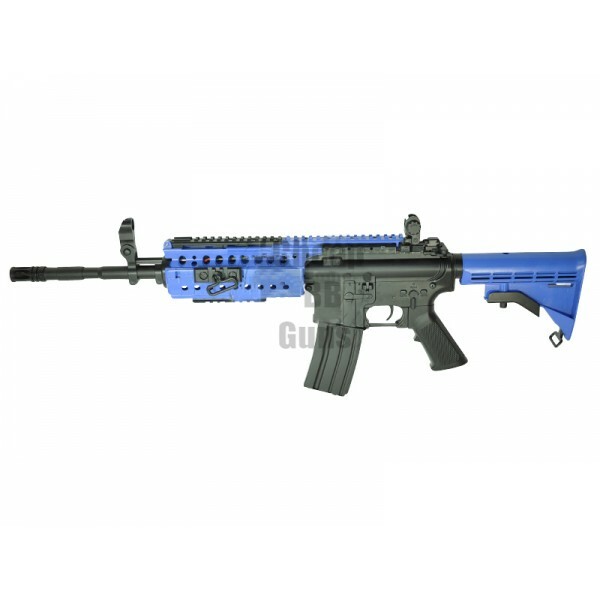 Cyma CM508 M4 SIR CQB Airsoft Gun is the new CYMA Gen-4 M4isequipped with an advanced X-Tac Polymer body, built to deliver ultra-manoeuvrability with its lightweight formation, while being able to with extreme wear and tear in the playing field. The rail extends over the entire top of the gun. It also has additional rails on the sides and on the bottom of the front end.